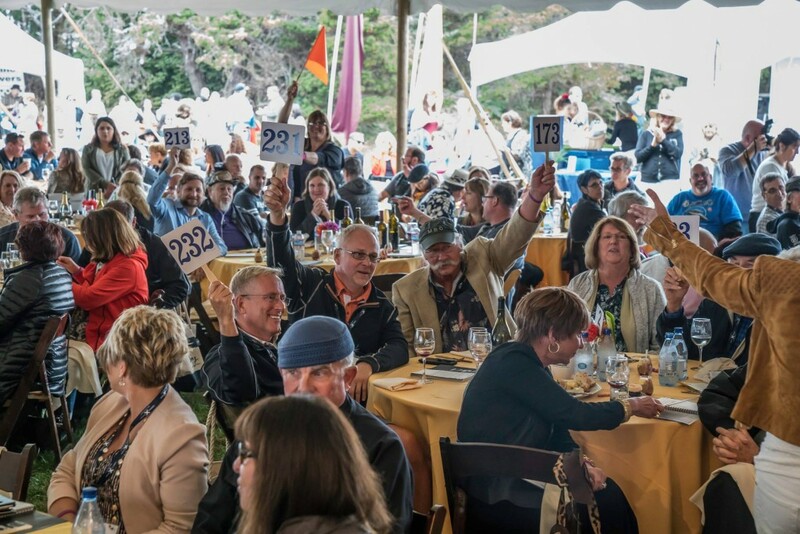 Please SAVE THE DATE for the 34th Annual Winesong, a glorious wine & food tasting and charity auction that takes place on the stunning Mendocino Coast every September. Produced by the Mendocino Coast Hospital Foundation and benefiting the Mendocino Coast District Hospital, this weekend of award-winning wine, spectacular food, exquisite art and charitable giving will be held at the beautiful Mendocino Coast Botanical Gardens, and will take place on September 7 & 8, 2018. Please visit www.winesong.org for details. Tickets to all events go on sale April 1, 2018. 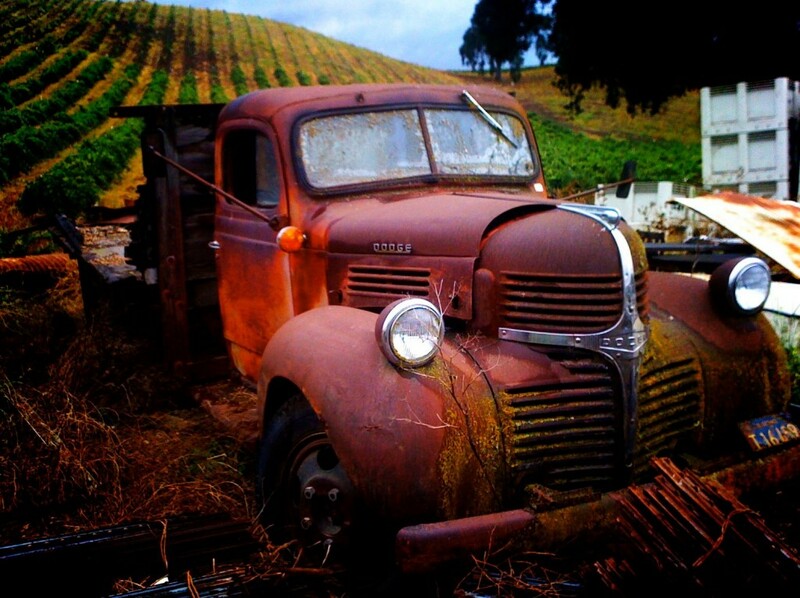 FORT BRAGG, CA – Tickets are on sale for the 33rd Annual Winesong event — a spectacular weekend of award-winning wine, fabulous food, fine art, music, merriment, and charitable giving. Produced by the Mendocino Coast Hospital Foundation, the main event – featuring a grand food and wine tasting and a live and silent auction – takes place at the gorgeous Mendocino Coast Botanical Gardens on Saturday, September 9th, and on Friday, September 8th, the nearby Little River Inn will host A Pinot Noir Celebration, showcasing winemakers from Anderson Valley and other renowned Pinot regions. Proceeds from both events go towards supporting the local Mendocino Coast District Hospital that serves so many in the area. Winesong is very pleased to announce at this time the sponsors for the 2017 event. Some have been with Winesong for years, while others are new to the family, but all contribute in helping to raise essential funds for the rural Hospital. This year, we have a wonderful mix of local and regional, as well as commercial and private sponsors. Sponsors are a vital part of any event — they help offset costs of production, provide auction lots, and add value to the attendees’ experience. Two of the newest sponsors are Garton Tractor, in conjunction with Kubota Tractors, and American AgCredit. Garton Tractor is a leader in agricultural equipment – for sales, service, parts, and rentals. Garton Tractor has nine stores in Northern CA, and extending to the Central Valley, with the Ukiah Store being represented at Winesong. Kubota Tractors are one of their quality brands and both will be on hand at Winesong, not just for display, but to also help with vendors and guests alike. Both companies stress quality, integrity, and putting people first – and their respective values are both valued and appreciated by Winesong. Another leader in the agriculture industry – American AgCredit – whose mission is to be the best lender to agriculture. American AgCredit is committed to serving all segments on agriculture, ensuring they remain responsible stewards of borrower’s investments. Winesong welcomes the new ag-centric sponsors to our larger Winesong family! Winesong is also thrilled to welcome Grape Encounters Radio as a sponsor. 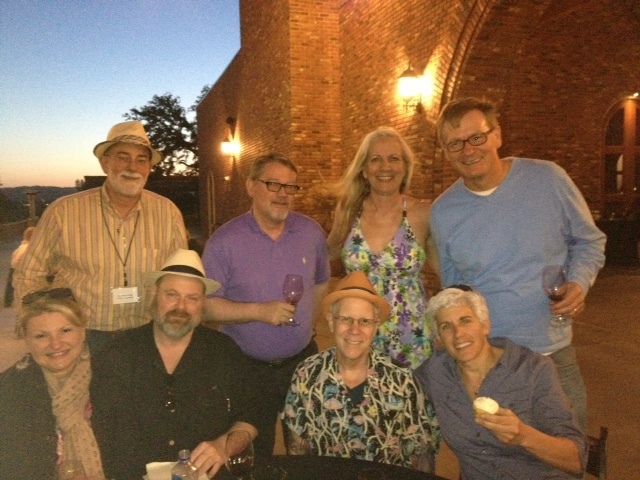 Last year David Wilson, Host of Grape Encounters, attended as a media affiliate and we’re elated that he chose to participate at a greater level this year. 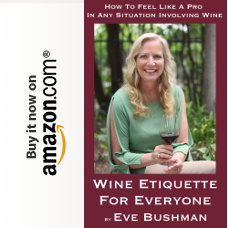 Grape Encounters Radio is the number one wine broadcast in America, simulcast on numerous stations across the country. What makes Grape Encounters a stand out is their focus on people as much as the wine itself. 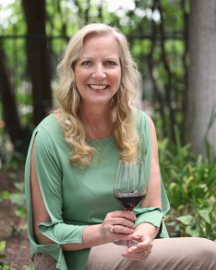 Having been on the air for eight years, Grape Encounters seeks to bring the entire world of wine to their listeners – and it’s evidenced in their weekly broadcasts. And – they make wine accessible to everyone, regardless of how great or little your knowledge or wine. Local realty firm Pamela Hudson Real Estate is also a new sponsor to Winesong. PHRE specializes in high-end residential and commercial properties for buyers and purchasers, for investments or personal use. A highly-respected broker and realtor, Pamela herself is a huge community supporter, and we’re delighted to earn her support, and that of Pamela Hudson Real Estate, at Winesong. Community First Credit Union, soon to merge with MendoLake Credit Union, is a new sponsor as well. Community First Credit Union covers Napa, Sonoma, and as of August 1st, Mendocino & Lake Counties. CFCU offers all of the amenities you’d find at other credits unions, plus amazing service. We welcome Community First as a new sponsor and member of our Winesong family and community. A host of additional businesses and individuals will also be sponsoring this year’s event, including The Coast FM – KOZT, Harvest Market, D. Scott Farmer & Mia Ballentine, Savings Bank of Mendocino, Little River Inn, North Coast Brewing Company, Mendocino Coast District Hospital Physicians, Ledford House, Mission Linen Supply, Anderson Valley Winegrowers Association, Thanksgiving Coffee Company, Caito Fisheries, Steppin’ Out Magazine, Mendocino Winegrowers Inc, Rossi Building Materials, Canclini Television & Appliance, Braggadoon Signs & Graphics, and Anderson Logging. For further information the 2017 Winesong event sponsors, please visit http://winesong.org/partners/sponsors/. 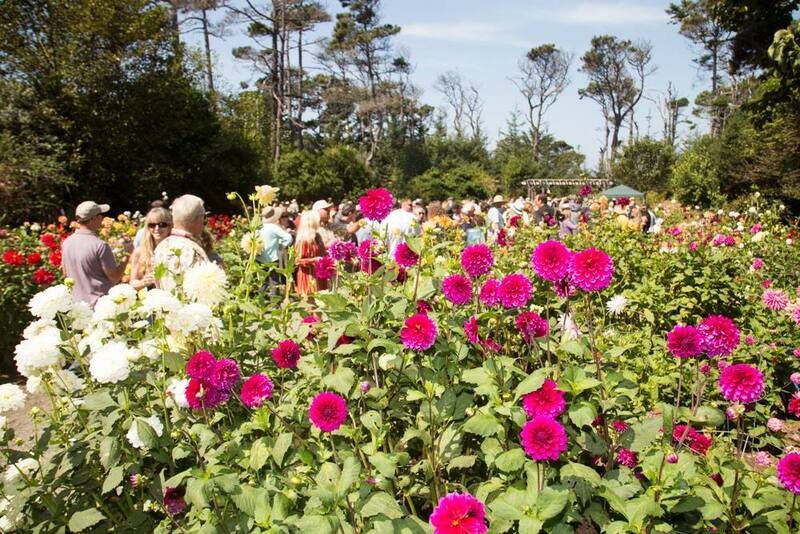 Stroll through the lush Mendocino Coast Botanical Gardens while enjoying vintages poured by world-class wineries from Mendocino, Sonoma, Napa, and beyond. Sample beer, spirits, and food from 50 of Mendocino County’s finest purveyors. The tasting is accented by various musical groups performing a variety of styles including jazz, classical, blues, calypso and folk rock. General Admission Tickets with festival seating at auction and access to wine and food tasting are $150 per person. The centerpiece of Winesong weekend is the Charity Auction, featuring both a silent and live auction. Nearly 200 lots will be on offer, featuring spectacular wines from the world’s most prestigious wine producers, rare vintages, large format bottles and special vertical and horizontal collections, as well as original art from acclaimed California artists and highly coveted international and domestic vacation packages. Auction Reserve Tickets with assigned seating under the auction tent (w/catered lunch) and access to wine and food tasting are $250 per person. Please SAVE THE DATE for the 33rd Annual Winesong event, which will take place this year from September 8 to 9 on the breathtaking Mendocino Coast. 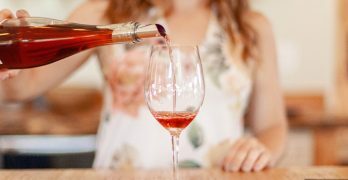 Produced by the Mendocino Coast Hospital Foundation, this weekend of award-winning wine, spectacular food, exquisite art and charitable giving will be held at the Mendocino Coast Botanical Gardens. Presented by Winesong and hosted by Little River Inn, this illustrious event features Pinot Noir from renowned Anderson Valley and other award winning pinot regions, plus tastes of Little River Inn’s finest culinary offerings. 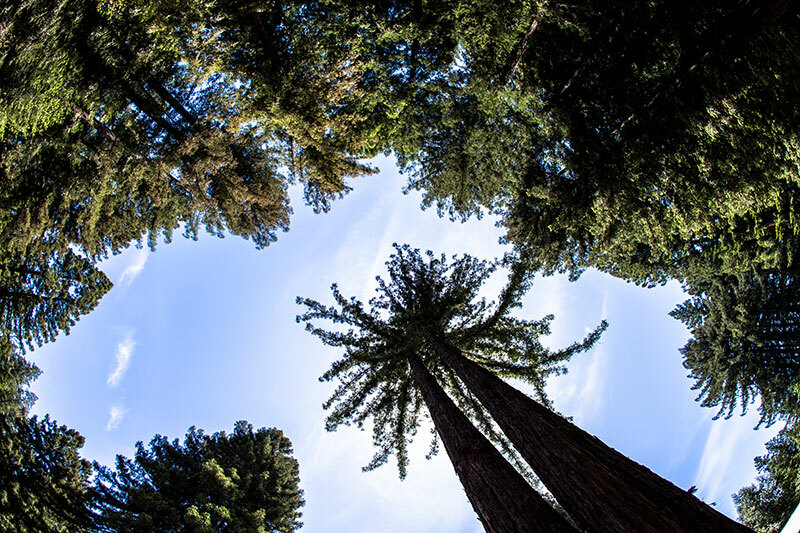 Stroll through the lush Mendocino Coast Botanical Gardens while enjoying vintages poured by world-class wineries from Mendocino, Sonoma, Napa, and beyond as well as beer, spirits, and food from 50 of Mendocino County’s finest food purveyors. The tasting is accented by various musical groups performing a variety of styles including jazz, classical, blues, calypso and folk rock. Saturday, September 9, 2016 | SILENT: 11 a.m. to 2 p.m.; LIVE: 2 p.m. to 5 p.m. The centerpiece of Winesong weekend is the Charity Auction, featuring both a silent and live auction. Nearly 200 lots will be on offer, featuring spectacular wines from the world’s most prestigious wine producers, rare vintages, large format bottles and special vertical and horizontal collections (including a Châteauneuf-du-Pape collection), as well as original art from acclaimed California artists and highly coveted international and domestic vacation packages. Please visit www.winesong.org for details. Tickets to all events go on sale April 1, 2017.